First Monday of each month at 6:30. NOTE: In Summer we do not meet. Pine Ridge Country Club on first Monday of each month. We also hold meetings on the 3rd Monday of the month at the Oxford Police Station on Main Street. 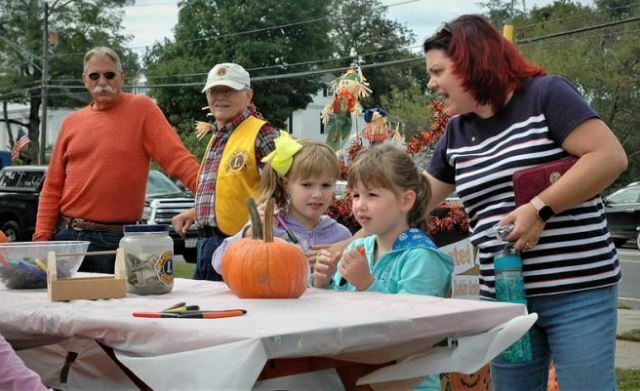 OXFORD - Oxford’s Annual Fall Festival was held Saturday, September 22, from 9:00 a.m. to 4:00 p.m. It took take place in beautiful downtown Oxford on Rte. 12 at Joslin Park where the bandstand is located. 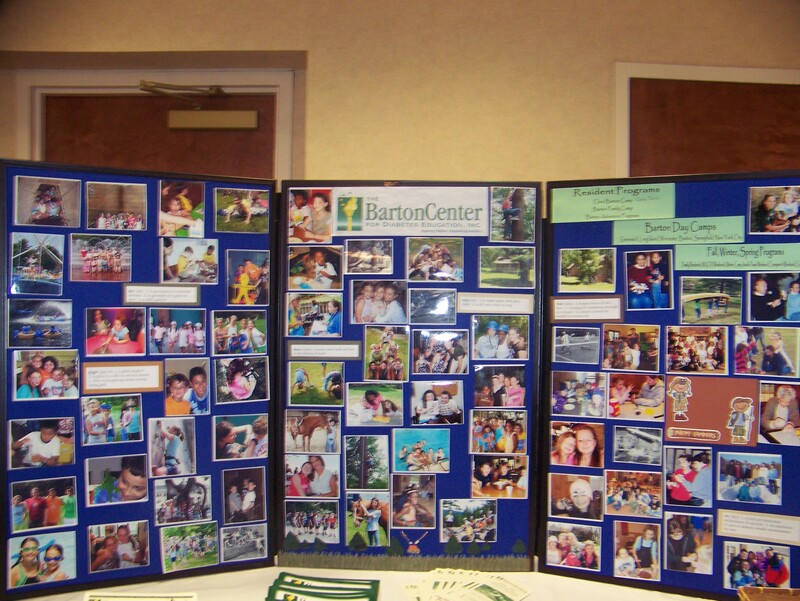 This was the 9th year for the Oxford Lions Club to host the family-friendly event. This event was a huge hit, with numerous delicious food booths, original crafters, exhibit booths and music all day by DJ Ken Doucette. Festivities included performances that include local talents In addition to those performers the children may enjoy the activities, sack races, limbo games and musical chairs. Here are some photos of past Fall Festivals! We have meetings scheduled the 1st Monday of each month The meetings will be held at the Pine Ridge Country Club first Monday of the month and will start promptly at 6:30 p.m.
Lions are members of the world’s largest and most active service club organization. Lions are people who have decided to give something back to their communities, who are dedicated to finding people in need, and who meet those needs in an efficient but caring way. Lions are people who believe that by working together they will accomplish far more than would be possible as individuals. Lions are people who know that when they work together for a common goal – THEY CAN MAKE A DIFFERENCE. Lions are … or could be … someone just like you. Membership in a Lions Club is by invitation. We meet twice a month and elect officers annually. Each member pays dues to offset administrative costs, as 100% of the funds raised goes to our charities. The satisfaction that comes from helping others who are less fortunate. In 1925, Helen Keller addressed the Lions at their annual International Convention, challenging them to become the “Knights of the Blind in the crusade against darkness." Since that time service to the blind and visually impaired has become one of the association’s most significant activities. Through, Lionism, an Oxford resident was able to receive a necessary eye operation. join the Oxford Lions Club.